Complex, exotic scents bring this novel alive! This isn’t just a tale of historic fiction– it’s a novel with a unique blend of the paranormal, romance, mystery, and psychology. In 1843 the renowned author Victor Hugo discovers that his beloved daughter, Didine, has drowned. In his grief he turns to the occult in hopes of communicating with his daughter. His wife, family, and friends all being having séances and they soon discover they can communicate with the dead. Soon the séances turn into something more….Victor fears he has open an unwanted door to the spirit world when he starts being visited by the Shadow of the Sepulcher (the devil) who offers him what he desires most….the return of his daughter. Mean while, Jac L’Etoile, receives a strange letter from a long lost friend, Theo Gaspard. Theo was always a troubled soul. In their youth they both attended a private facility that helped people cope with mental disorders….Theo was always unpredictable….reckless….a rule breaker, and it appears not much has changed now that he’s an adult. Though many have warned Jac against Theo, she decides to visit Isle of Jersey anyway. There are many Celtic ruins on the island, and being a mythologist, curiosity gets the better of Jac. Once she arrives, Jac meets the rest of Theo’s family….his two sisters Eve and Minerva, and his brother Ash. She begins exploring the island and helps Theo search for the lost journal of Victor Hugo. But almost as soon as she arrives, Jac begins having ‘episodes’ of intense past life regression. The episodes are so intense that she fears she will be lost in the regression and never return to the present state. Often these regressions are brought on by scent. As Jac struggles to understand the regressions she is reliving she begins to understand the odd dynamics that are playing out in the Gaspard family. So what do Victor Hugo, Celtic ruins, past life regressions, and Jac all have in common? You must read this richly developed novel to find out! I was very intrigued by this series. I really enjoyed the concept of reincarnation mixed with the Jungian psychology theories. I LOVED this combo! It made for a very unique read! 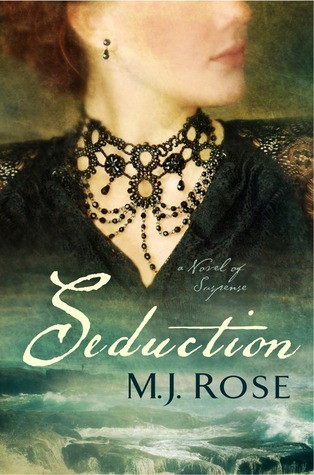 I am totally going to read this series from the beginning, Seduction was fine as a stand-alone but the series sounds enticing as a whole. I am not entirely sure that I like Jac though. She is ok but I didn’t feel as though I had a connection with her. For me she was a little winey and flat. There was so much richness in the plot and theories within the novel, not to mention the fragrances, that I just expected more from her character. I am not sure if this is due to the fact that I haven’t read the series or if I simply don’t care for her, so I will reserve judgment of her character until I have read the series in its entirety. I also didn’t like Malachai. There was something about him I just didn’t trust and like and that feeling I got was reinforced in the novel as the plot played out. I am not sure if that was the intention but I simply just didn’t care for him….again not sure if this is an issue because I read it as a stand-alone versus reading the series in order. The potential romantic interest in the two brothers is very intriguing to me. I hope they return in the next novel. Each brother had something attractive and different that the other didn’t and I really really want to see how they develop both on their own as characters and as love interests for Jac. The setting added a lot to the novel for me as well. The Isle of Jersey with all its Celtic ruins, hidden caves, and foggy nights was the perfect location for a ghost story! When I read this book, I really got the sense that I was reading something different and unique. I loved how Rose uses scent as a catalyst for past lives and reincarnation….what a different concept! I really liked the mix of Jungian theory, reincarnation, mystery, suspense, and historic fiction. What this novel lacked in character development it made up for in suspense and an intriguing plot line. I was captivated from the start and loved have all the plots converged at the end, truly a magical read! I will definitely be reading more from Rose in the future! I reviewed this book as part of the Seduction Virtual Book Tour hosted by Historical Fiction Virtual Book Tours. Be sure to check out a guest post by MJ Rose herself and be sure to visit the other blog stops on the tour for interviews and giveaways! Yearning to be who we cannot be, for what we cannot accomplish, engenders discontent. Often the wanting is more satisfying than the fulfillment. I have come to prefer anticipation to satisfaction. Longing can make one feel alive in a more profound way. 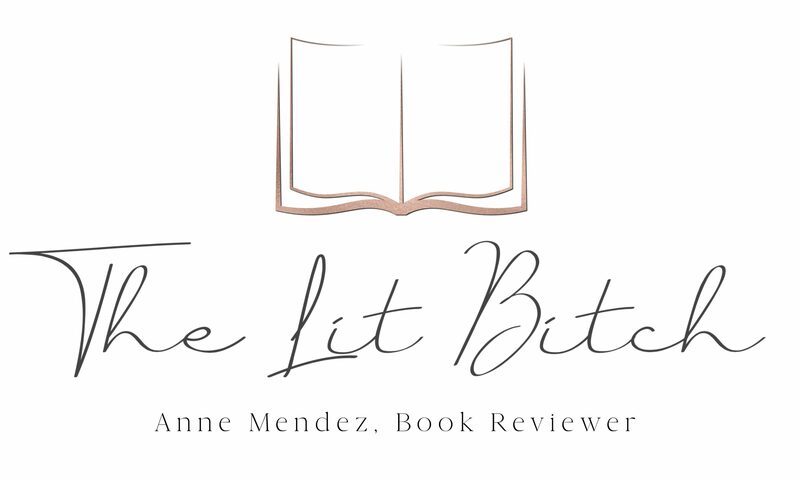 Excellent review, you’ve convinced me to add this to my TBR list. Thank you!